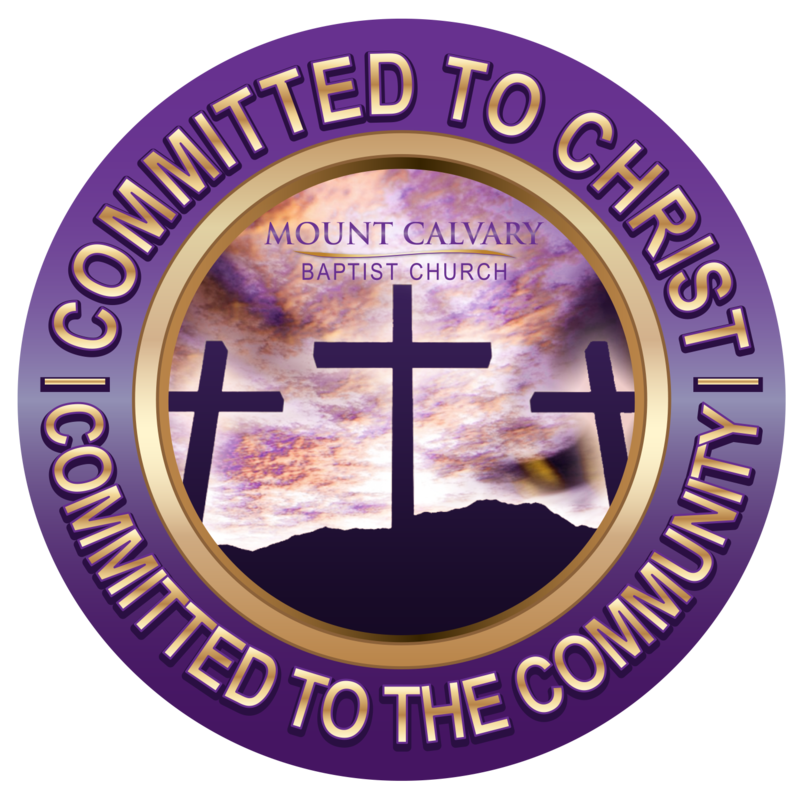 Mount Calvary Baptist Church | Committed to Christ. Committed to Community. Committed To Christ. Committed to the Community. Mount Calvary Baptist Church focuses on community empowerment, cultural awareness, economic development, health maintenance, family building, biblical values, and educational reinforcement to glorify God. Glorifying God is done in many ways and we believe that when certain areas of our lives are strengthened, it overflows into another. Being able to maintain a healthy balance and build up everyone we come across. Mount Calvary Baptist Church believes in twelve principles. We believe these principles are the foundation of our Model for Ministry. We believe that the “Holy Bible” as originally written, does not contain and convey the Word of God, but IS the very Word of God. We believe the books of the Bible, the collection of sixty-six books from Genesis to Revelation, were supernaturally inspired and are free from error, as no other writings have ever been or ever will be inspired. We believe that Jesus Christ was begotten of the Holy Spirit in a miraculous manner, born of Mary, a virgin, as no other man has ever been born or can ever be born of a woman. We believe that Jesus Christ is the unique Son of God, the Son of God in such a way as no other person ever has been or ever can be. We believe that Jesus Christ was God manifest in the flesh. We believe in the vicarious death of Jesus Christ on the cross as a sacrifice for our sins through whom we are saved. We believe that repentance and faith are solemn obligations and inseparable graces that are wrought in our souls by the quickening Spirit of God. Being deeply convicted of our guilt, danger, helplessness, and of the way of salvation by Christ, we turn to God with unfeigned contrition, confession and supplication for mercy. At the same time we heartily receive the Lord Jesus Christ and openly confess Him as our only Lord and all-sufficient Savior. We believe that authentic believers endure to the end. Their persevering attachment to Christ is the grand mark which distinguishes them from superficial professors. A special providence watches over their welfare and they are kept by the power of God through faith unto salvation. We believe it is the privilege of every believer to know he is saved by the absolute knowledge that is brought by the indwelling Holy Spirit and the Word of God. By the word, rapture, we mean that Jesus Christ is coming back again for His own (Christians). He will stop in midair, catch them up and take them back with Him for the time period corresponding to the Tribulation. By the Second Coming, we mean the act of Jesus Christ coming to earth to set up His Kingdom. We believe that Jesus Christ left this ordinance to commemorate His death until He shall come again. We believe we’re buried with Christ in baptism and risen with Him in the newness of life as a testimony to the world of our new found salvation. We believe that Scriptural giving is one of the fundamentals of the Christian Faith; that it is to be done regularly and proportionately; that we are under grace in the fellowship of giving; and that it is a part of our worship. We are all stewards of the gifts of God. It is required of stewards to be faithful. To “Evangelize” is to preach the good news of Jesus Christ to all we come in contact with. “Discipleship” involves teaching all those we win to Christ, the Word of God for growth and abundant Christian living.